freaky goth chick, has fetishes, for boots and velvet, loves most kinds of muzik, very friendly. I am me? However this too has a limit being 50-4000 characters long so excuse me for not being too descriptional? I am hot, yes i really agree with that. 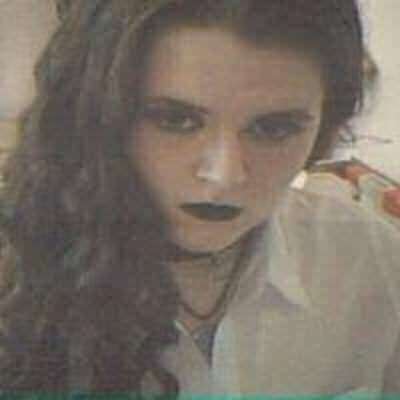 I am also a goth. who doesn't love a good description of themselves? I'm someone that doesn't. good old goths, always there with their sisters of mercy shirts and dark chocolate.